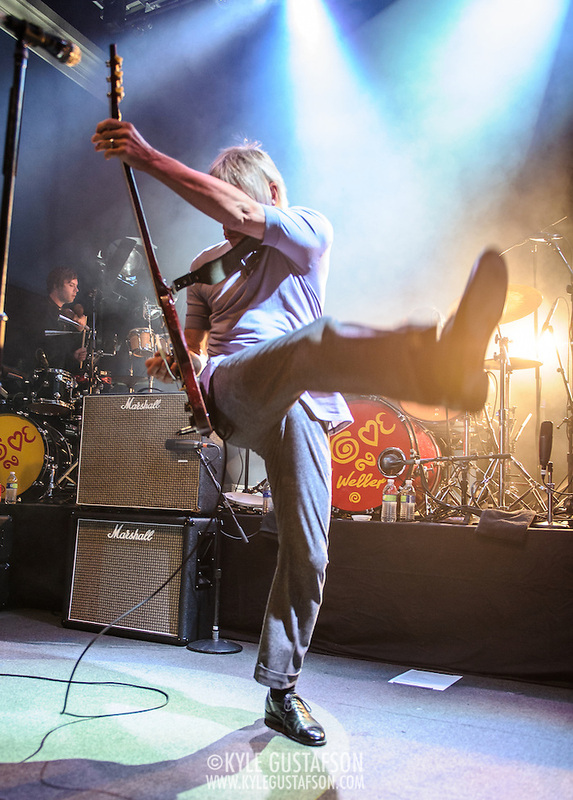 Paul Weller! 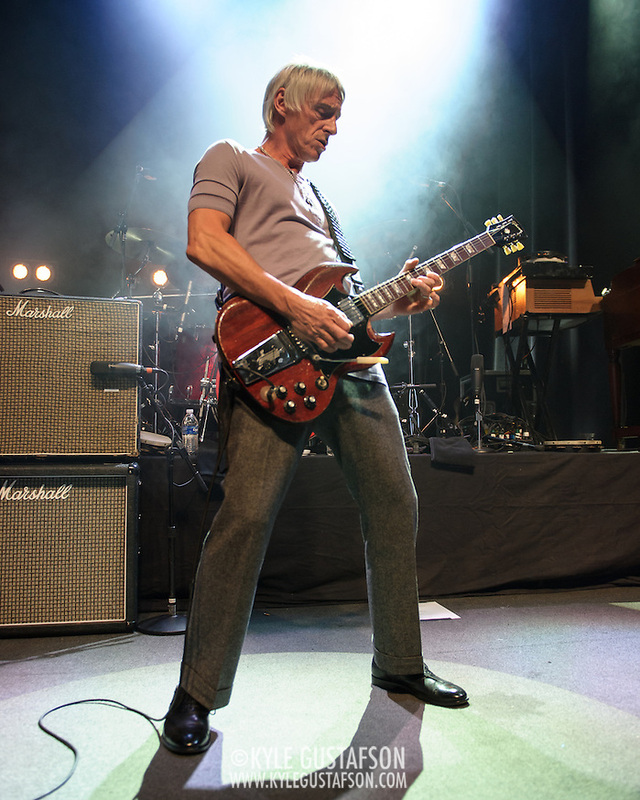 The Modfather! The Changingman! Cool before the warm! Calm before the storm! 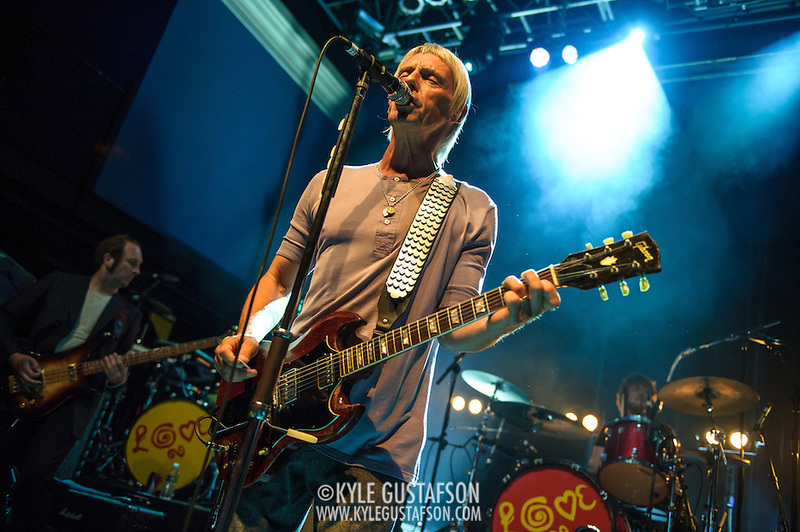 I am a HUUUUUUGE Weller fan and he only tours outside NYC and LA once every 5 or 6 years so obviously I was super excited to shoot this show. I shot him way back in 2008 for Prefix Mag and the lighting was a dull red the entire 3 songs, but this time! This time the light was perfect and I was in heaven. The pit was surprisingly packed but I tried to take a moment here and there to just drink it all in. I try to make sure and appreciate it whenever I get the chance to shoot one of my favorite artists. 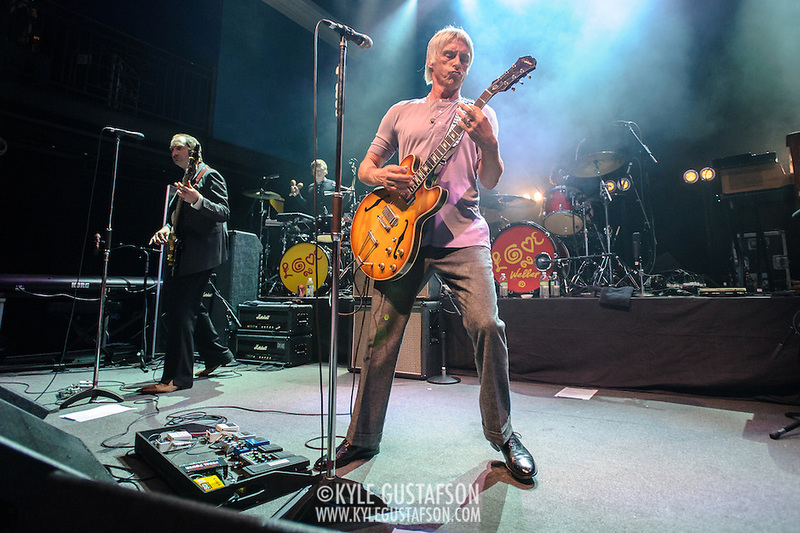 I probably listen to more Weller than I do anyone else. He has so much material and I never get sick of it. 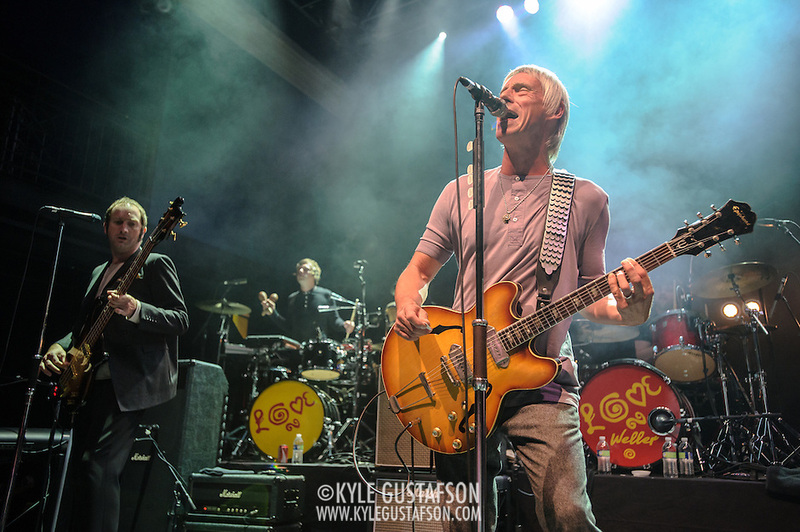 Shout out to Noel Gallagher for playing a cover of “To Be Someone” on the Be Here Now tour. 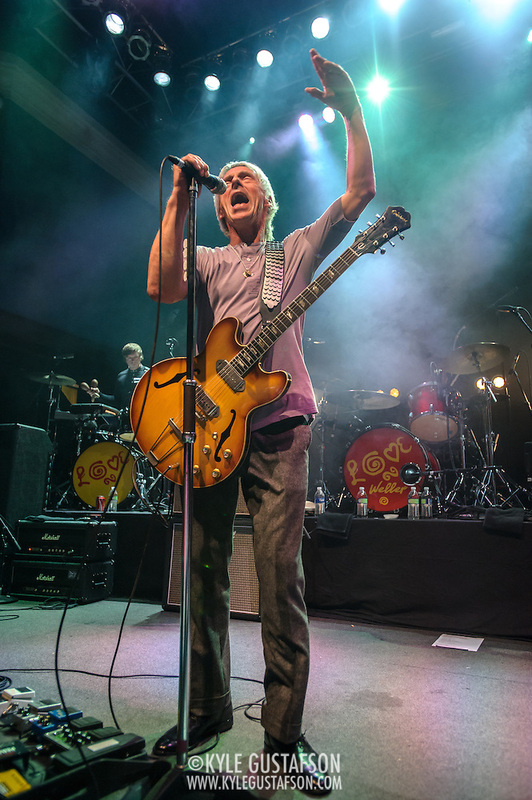 I went out and bought The Jam’s Greatest Hits the following weekend and was HOOKED. 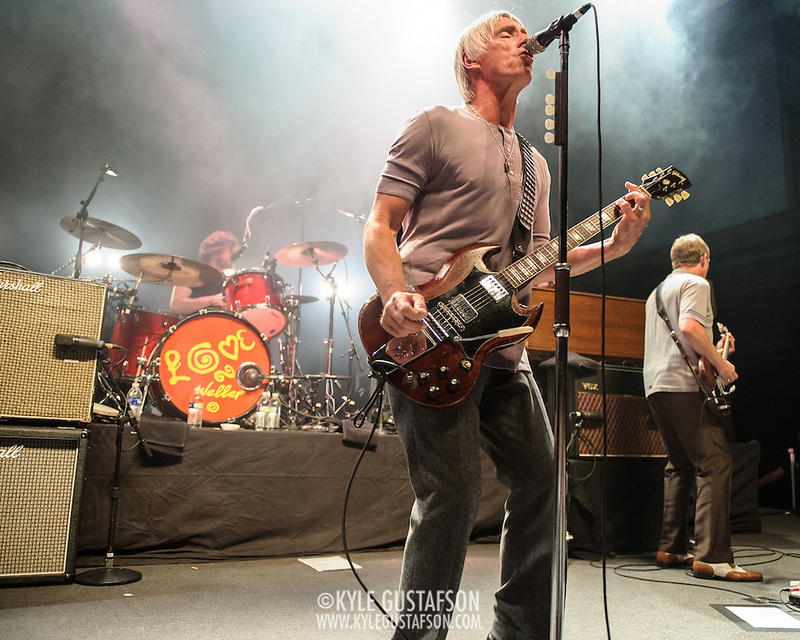 The 20+ song setlist on this tour was fairly similar to the set list from his last show at the 9:30, subbing in the new material from 2012’s excellent Sonik Kicks, but far be it from me to complain any night I get to see Weller perform personal faves like “Above The Clouds,” “Sunflower” and “Porcelain Gods.” Weller was in fine form, full of vim and vigor, and gave me one of the best shows I’ve seen all year. It was magnificent. 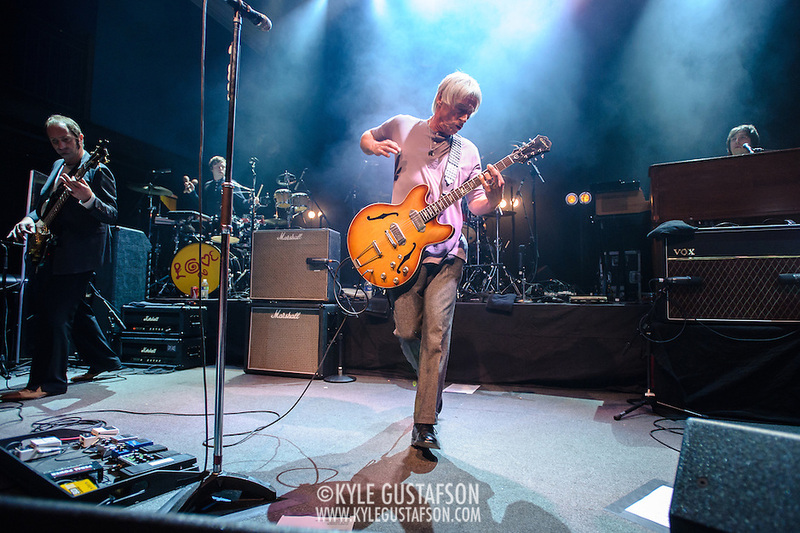 I stayed mostly wide for this show, using my 24-70/2.8 and 17-35/2.8.